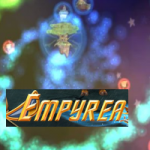 Empyrea Part 2 is the gift that keeps on giving with its breathtaking lore, the panoramic locations and its gear! 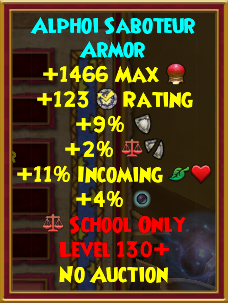 As of now, we have the Zanadu dropped gear set which we already explored and the Alphoi crafted gear set that could be considered an upgrade. 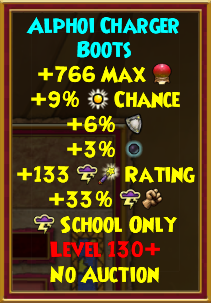 The Alphoi crafted gear set’s recipes can be bought from Romar located in Nimbus Citadel. 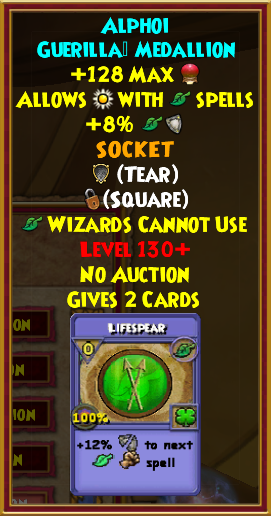 Additionally, you have to be a Visionary Crafter to craft the gear which you can learn more about here. 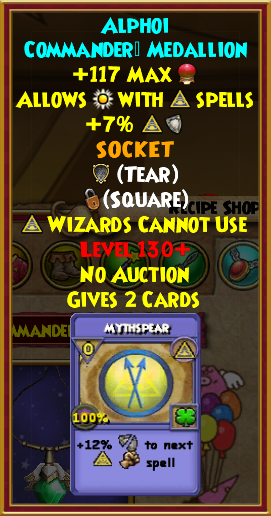 Note: Numbers vary depending on the item type, but the ingredients are pretty much the same. 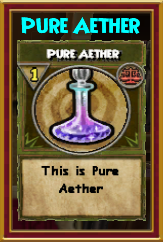 Also, the crafted athames were not added to the below previews as they are not as ‘good’. 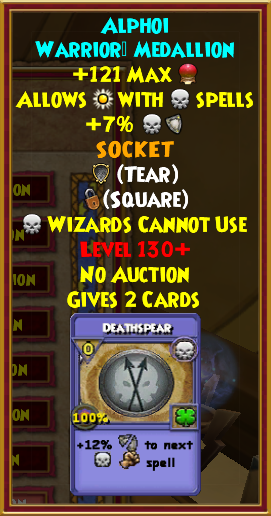 Mainly due to the low damage and missing triangle jewel slot. 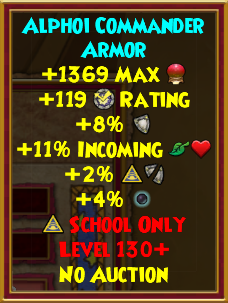 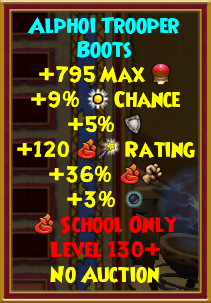 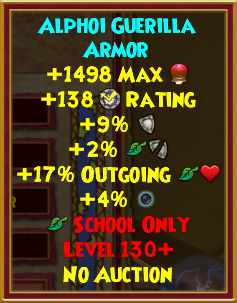 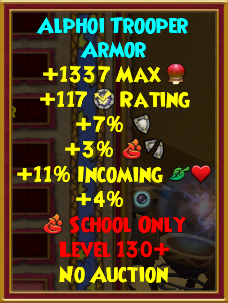 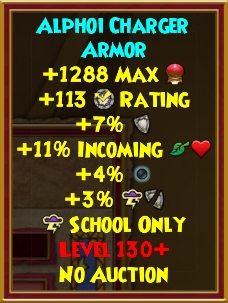 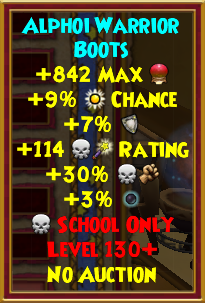 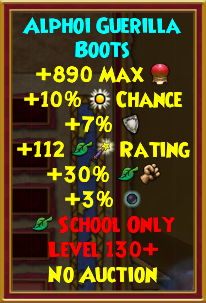 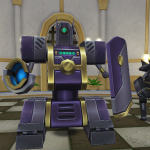 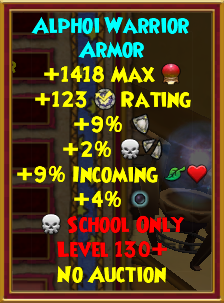 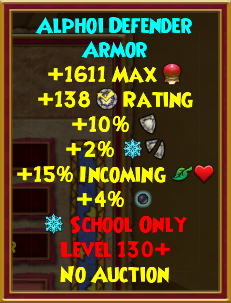 The gear trend for Arc 3 of Wizard101 remains yet the same – offensive hat, defensive robe and balanced boots. 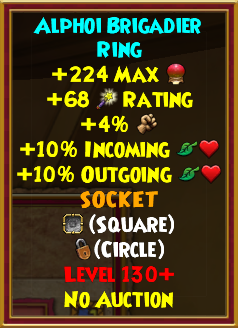 The rings come dangerously close to being equal or better than those of Mirage’s Mimic, but perhaps not close enough. 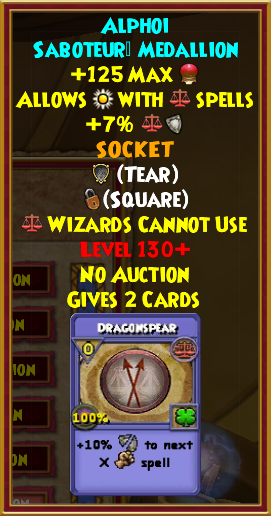 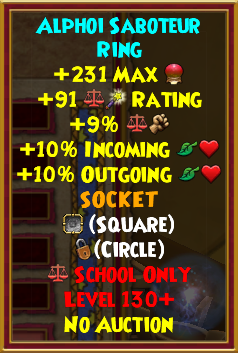 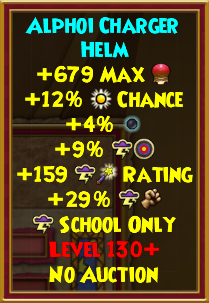 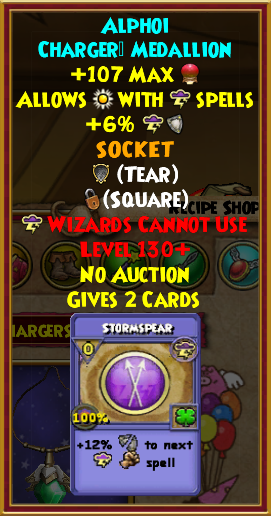 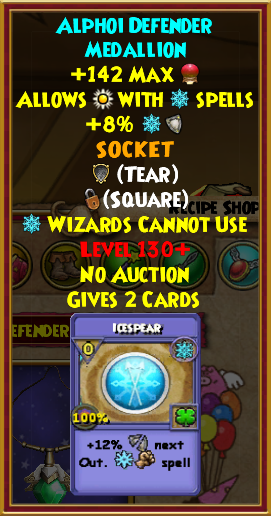 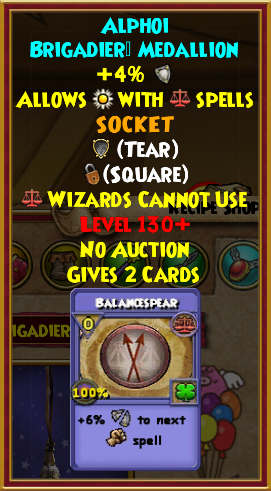 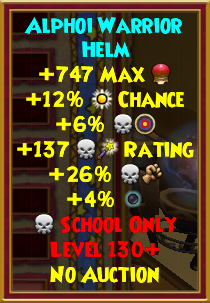 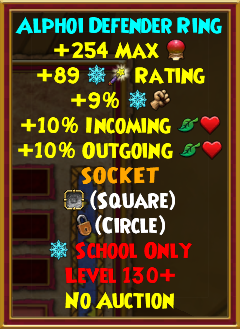 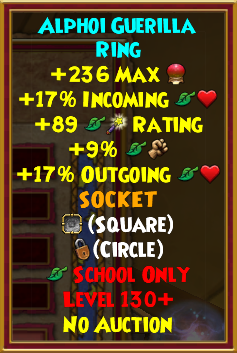 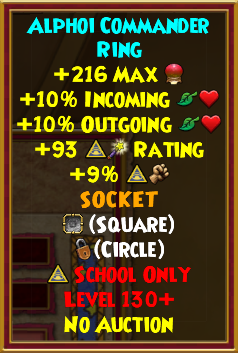 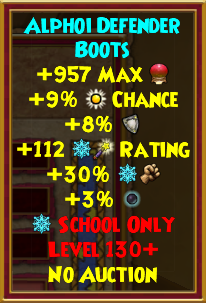 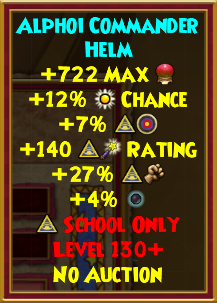 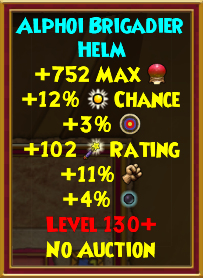 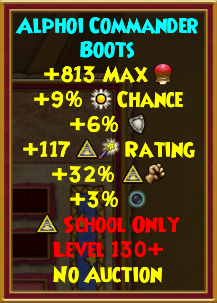 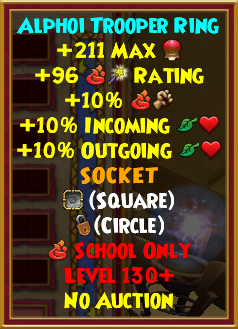 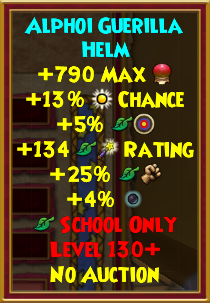 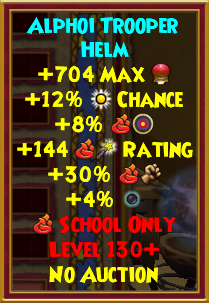 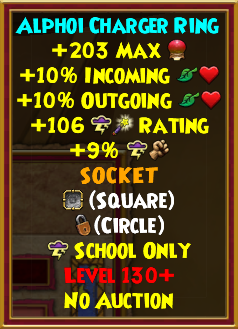 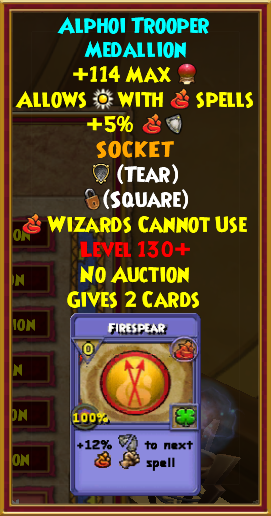 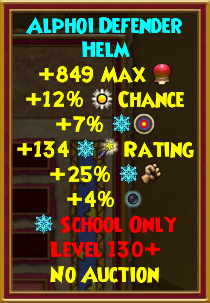 On the other hand, the athames remain underwhelming due to lack of triangle jewel socket and low damage. 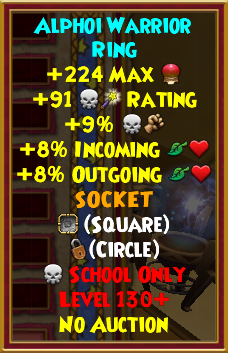 The mastery amulets are definitely worth noting for this set as they are the first mastery amulet to be craftable. 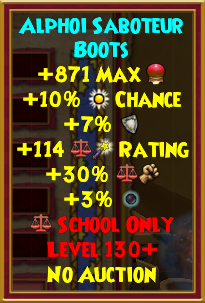 To conclude, this set is worthy of a mention, but I would only go for it if I’m seeking perfect stats. 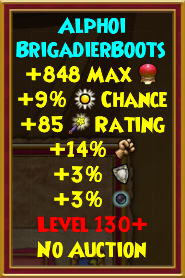 Otherwise, it is not worth the work it will cost you to craft them when you can just farm for the Zanadu dropped set. 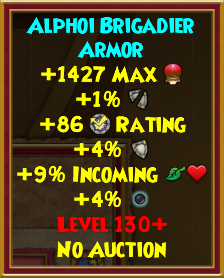 What are your thoughts on the Alphoi crafted gear?